You will instantly feel at home once you step into this CHEVROLET SILVERADO 1500. This truck has passed a rigorous, MULTI-POINT INSPECTION and reconditioning process before being offered for sale. You will be completely satisfied with its quality. Looking for power? Look no further! This 4.8L 8 cyl engine has all the power that you want in a vehicle. Everything under the hood is in perfect shape thanks to our multi-point inspection that every vehicle on our lot undergoes. With no significant exterior damage, this one has been kept in quality shape over the years. The interior is really quite clean and has no unsightly stains or rips anywhere to be found. We know this truck is an amazing deal, but if you're still not 100% sure, we have no issue providing you with a CARFAX report. 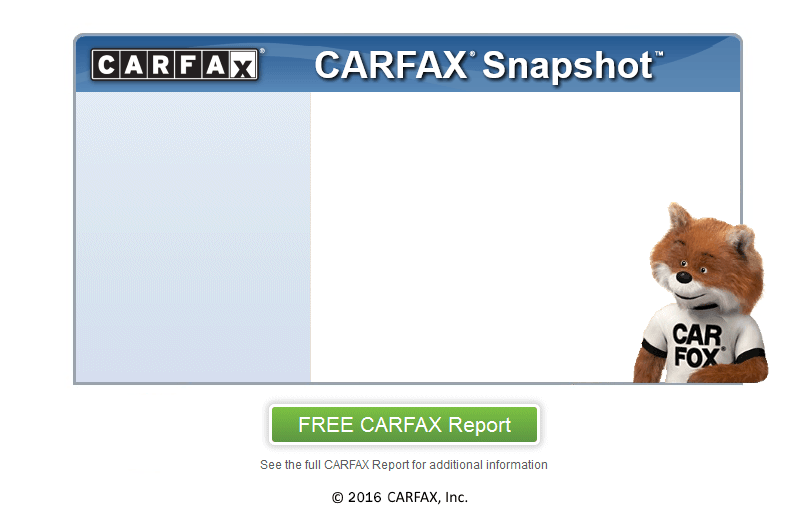 Buyer confidence is important to us and to prove this we have gone to great lengths to become a CARFAX CERTIFIED dealership. Cash Buyers Welcome. Come In and Make A Deal! We are located only minutes from Loganville!